Those are some awesome pictures, like the collage of them!! You know I love da ruffle bum! Wayyyy cute skirt mama! Loving #11- those eyes are great! Hi Chelsea - it was so nice to meet you at the blog meetup yesterday! 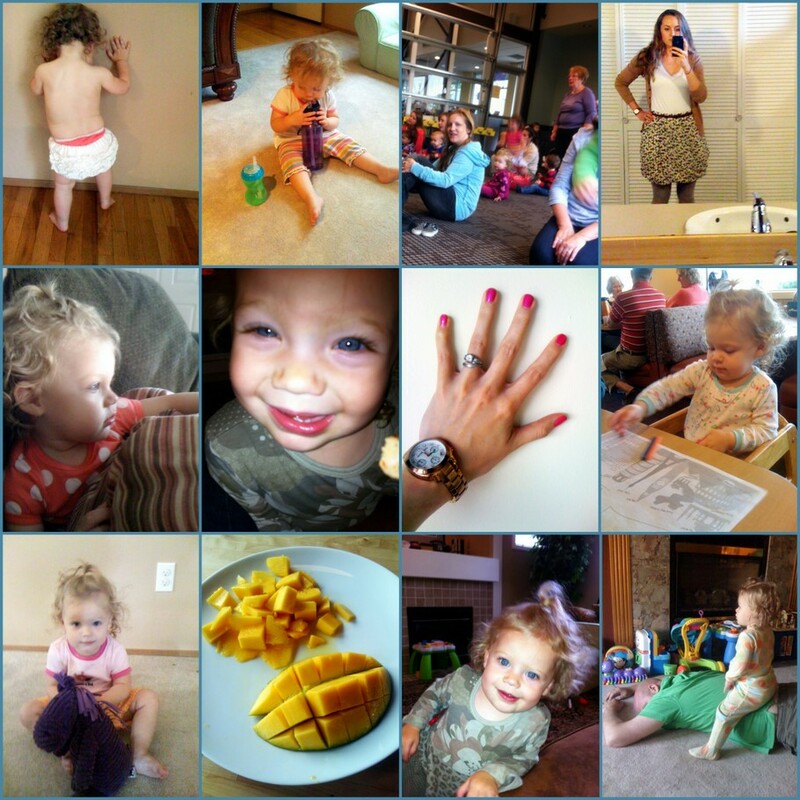 I love your blog and your daughter is so so cute!!! Love that blue eyed close up! 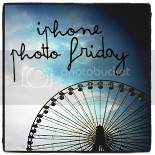 Thanks so much for linking up with iPhone Photo Friday! Cute skirt, indeed! LOVE the jammies at IHOP. :) Thanks so very much for linking up this weekend!